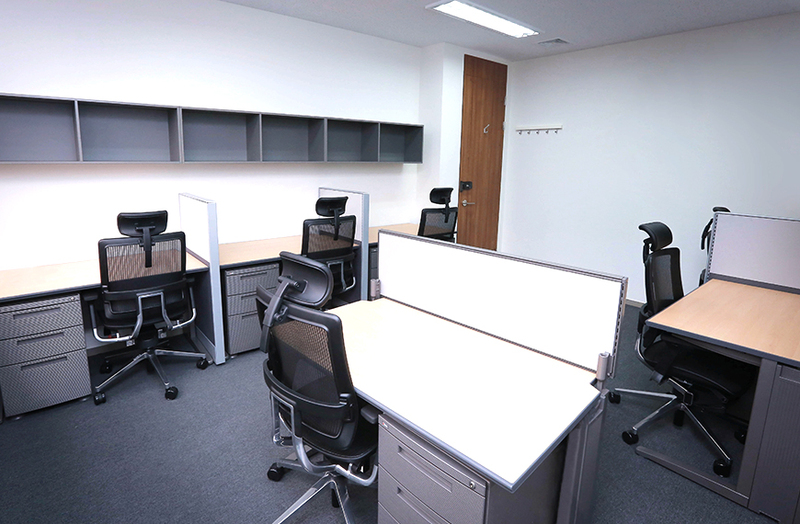 Whether you are a company looking to start your business ventures or an individual looking to begin a short-term project, HJ Business Center offers a wide variety of options and services that are suitable for anyone. 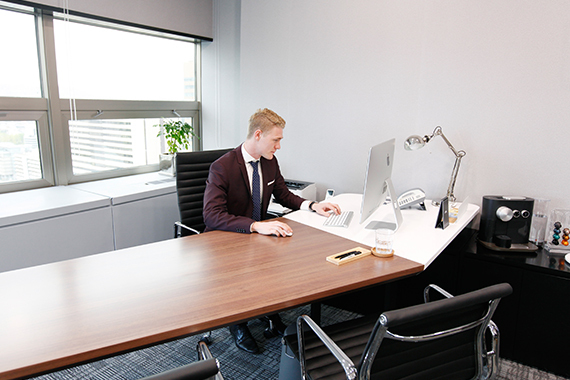 We are also open to helping full-time individual investors, start-up companies with one or two members, business travelers, and many more. 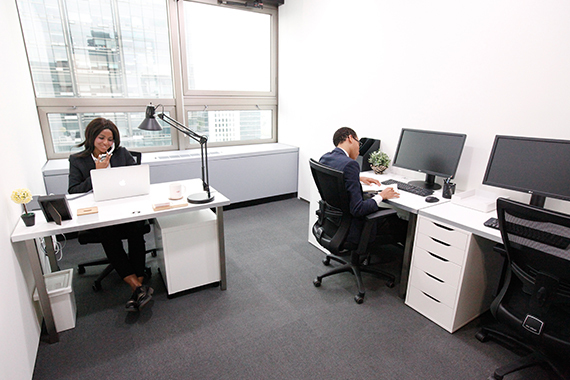 We offer various-sized offices, the largest of which accommodates up to 20 people, and clients can choose rental periods ranging from one month to multiple years. 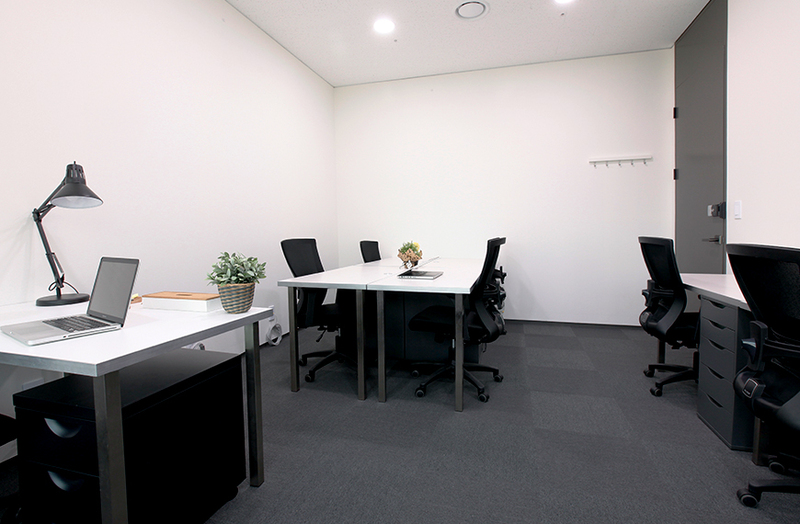 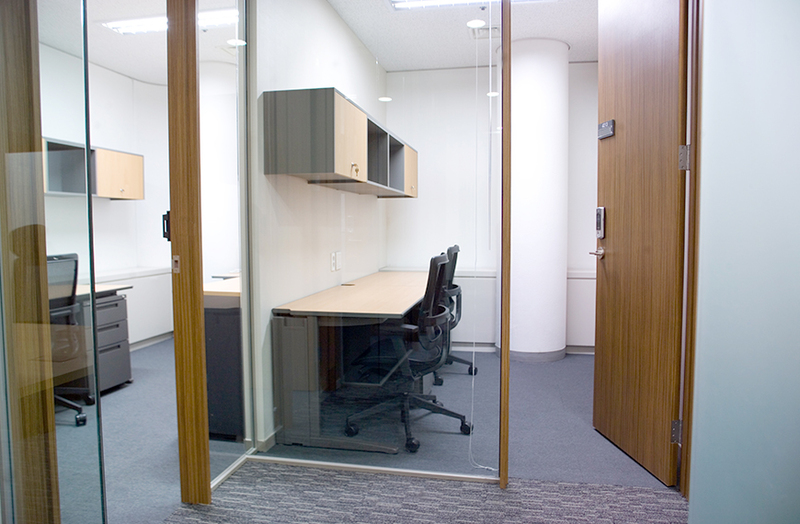 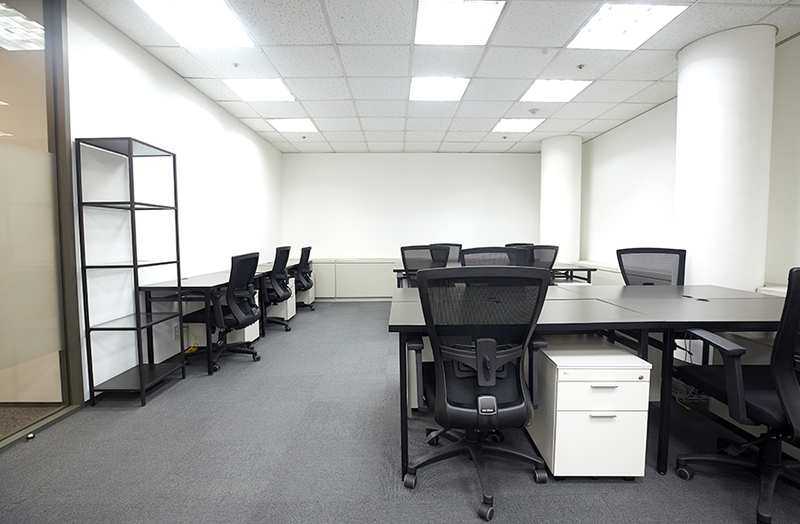 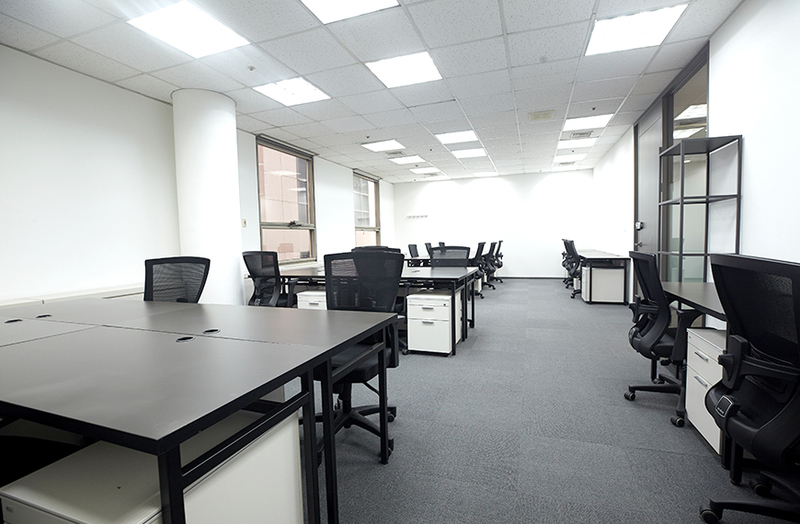 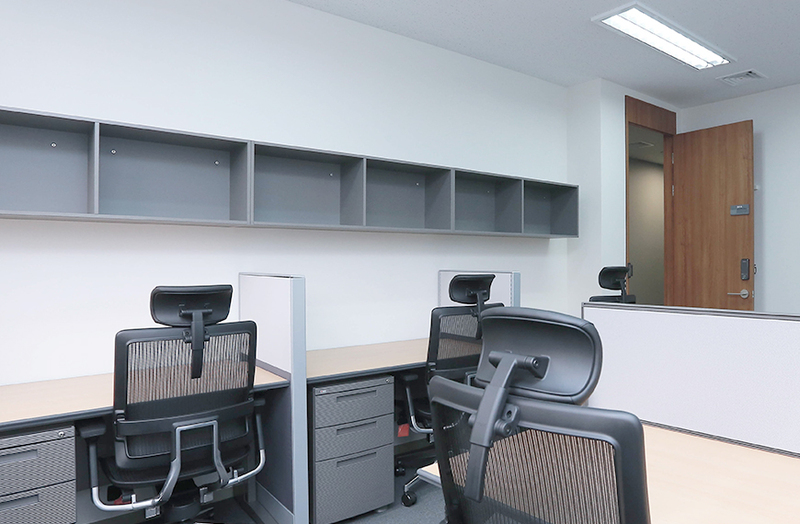 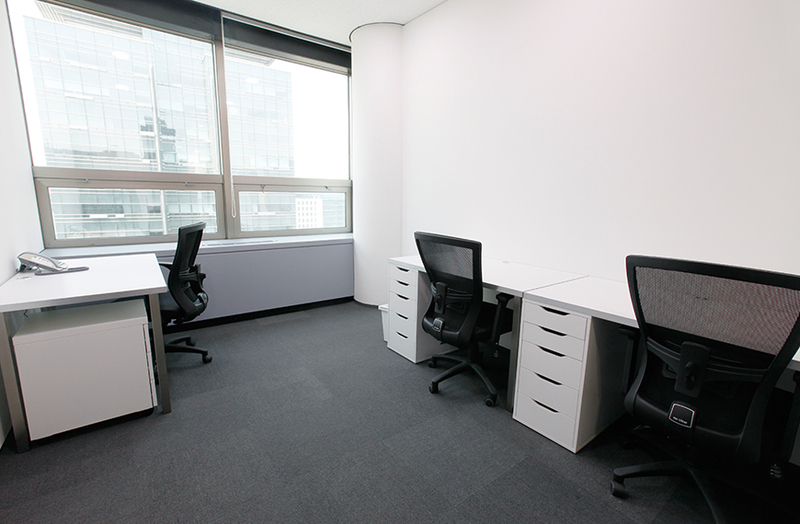 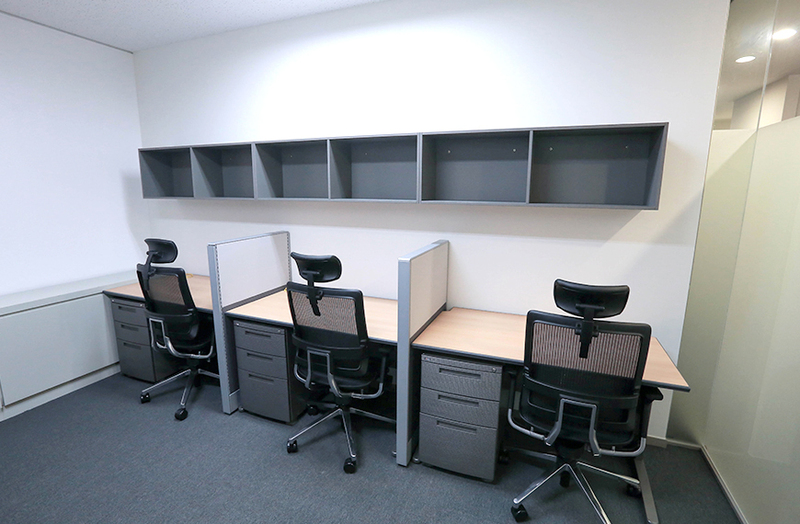 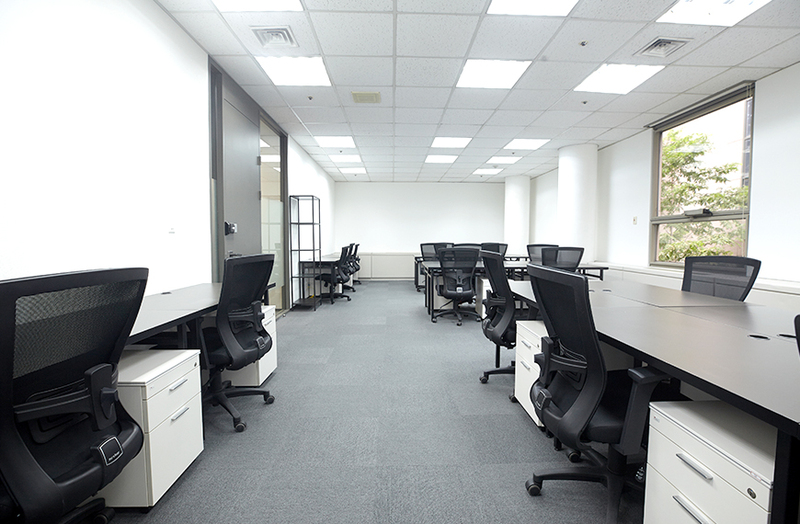 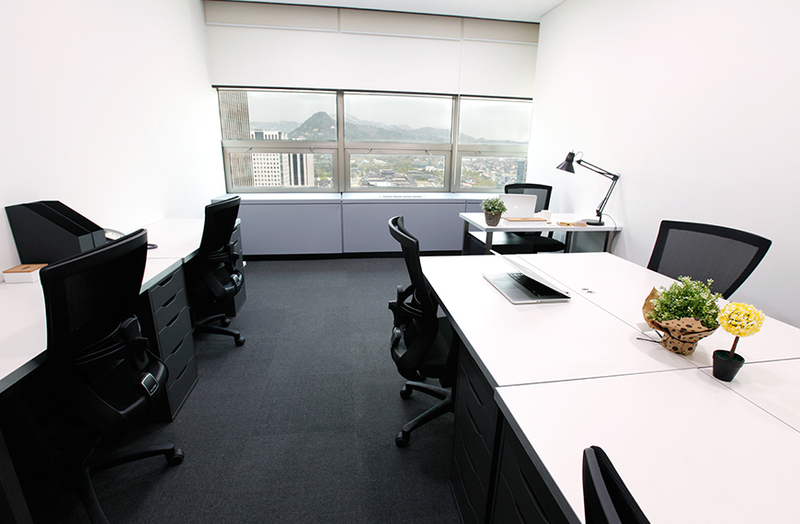 The HJ Business Centers located in Gwanghwamun and Gangnam offer various sized offices to accommodate up to 20 people. 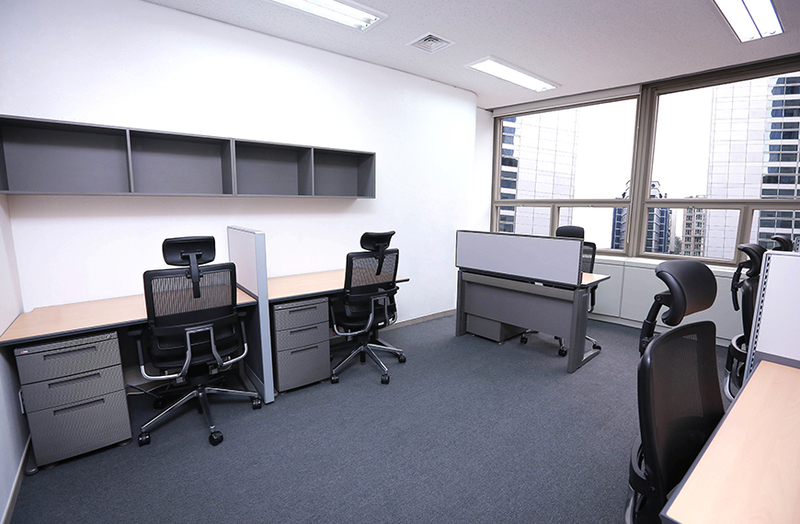 Located in the prime grade building in the Central Business District of Seoul, HJBC Gwanghwamun provides top quality facilities and services to accommodate various clients, ranging from small-scale startups to multi-national companies. 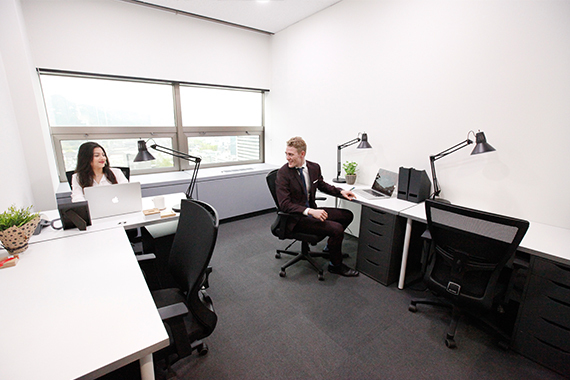 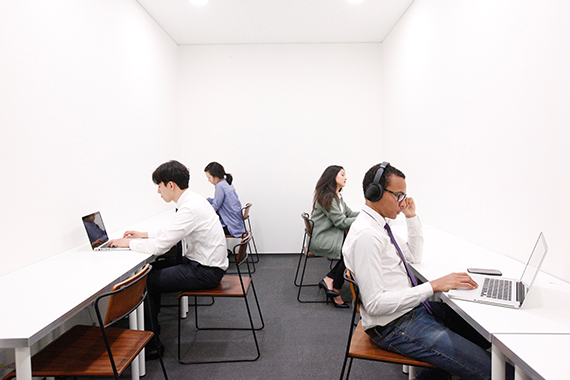 HJBC Gangnam, located on Teheran-ro of Gangnam Business District in Seoul, provides various-sized, private as well as shared offices that can accommodate up to 20 people.